When my partners and I joined MySpace, we were lucky enough to be at the leading edge of the social revolution that changed how we use the Internet. 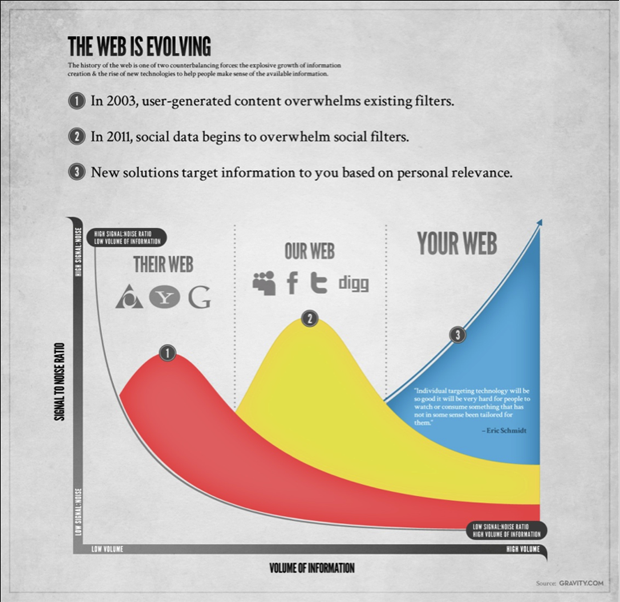 A new groundswell is coming, transforming the web once again: the personal revolution. To view your Interest Graph right now and help us tune our algorithms, we’d love for you to play Twinterest (gravity.com/labs) and send us feedback. Editor’s Note: This is a guest post by Amit Kapur, the cofounder and CEO of Gravity.